play regardless of ability level. 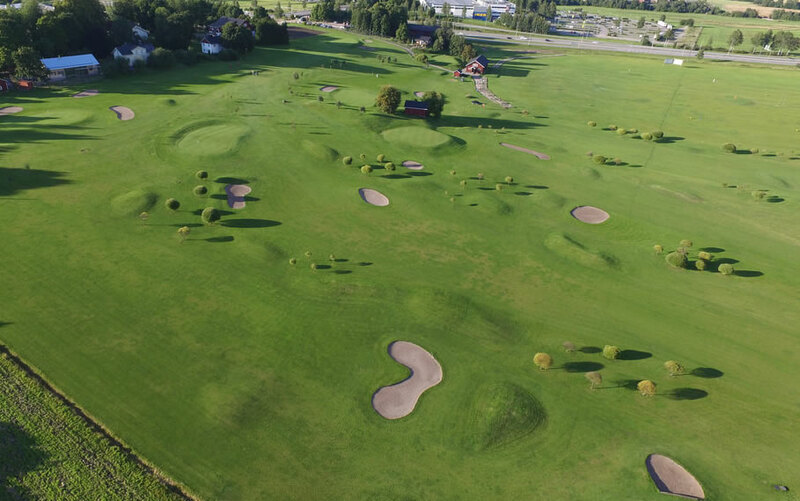 six par3 and three par4 fairways. 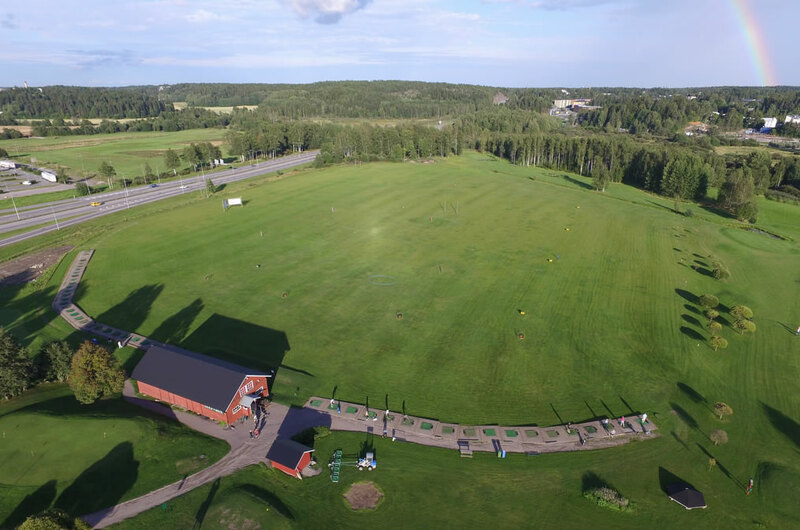 The Löfkulla Golf offers excellent practice facilities that allow you to work on all aspects of your game at a time of your convenience. 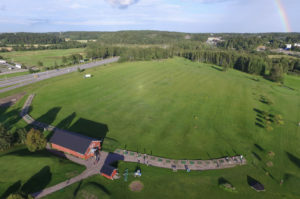 The facility includes 50 stations driving range and 10 full grass hitting area for wood clubs. 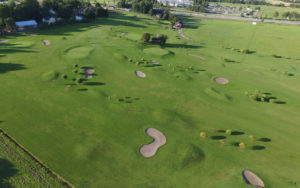 Also facility offers a short game facility for bunker practice and practice putting greens. The ball automat is functioning with 1 € and 2 € coins, range tokens and with smartcard.